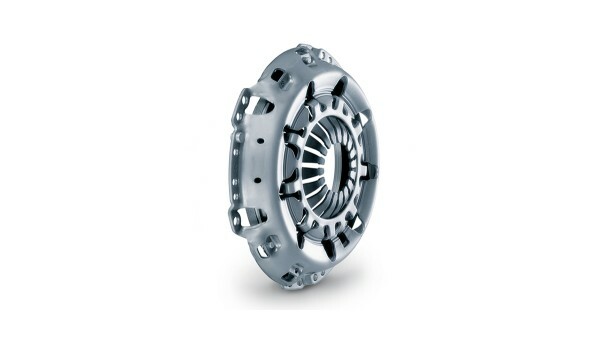 Groundbreaking innovations, global customer orientation, and strategic corporate decisions have always shaped Schaeffler as a company. 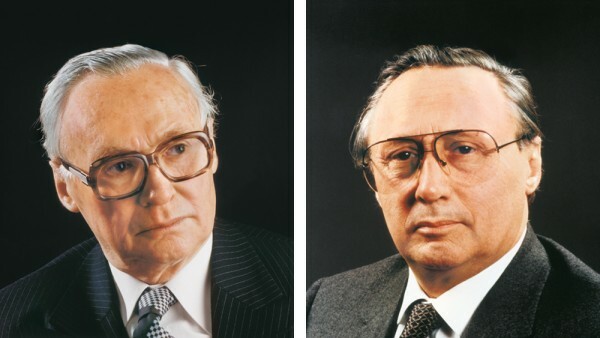 The foundation for the company as it is today was laid in 1946 when brothers Dr. Wilhelm Schaeffler and Dr.-Ing. 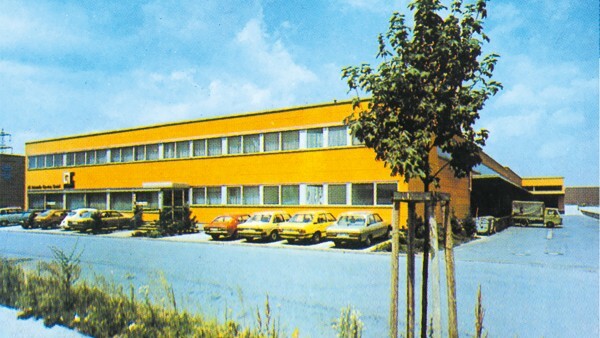 E.h. Georg Schaeffler founded Industrie GmbH. 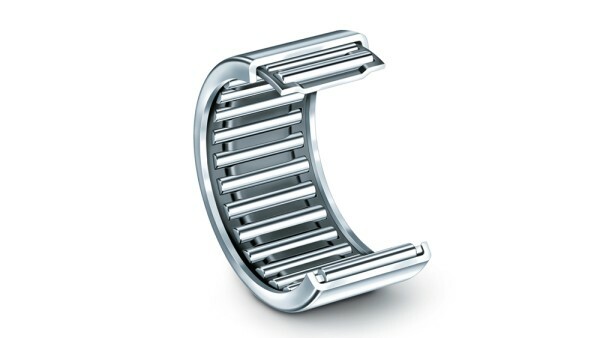 The company's rise began in 1949 when Dr. Georg Schaeffler invented the needle roller bearing cage, which was swiftly followed by the large-scale production of INA needle roller bearings for the German automotive industry. 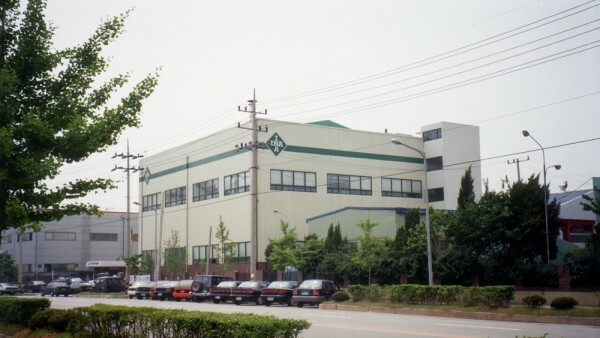 The Schaeffler brothers jointly founded LuK Lamellen und Kupplungsbau GmbH in Bühl in 1965. 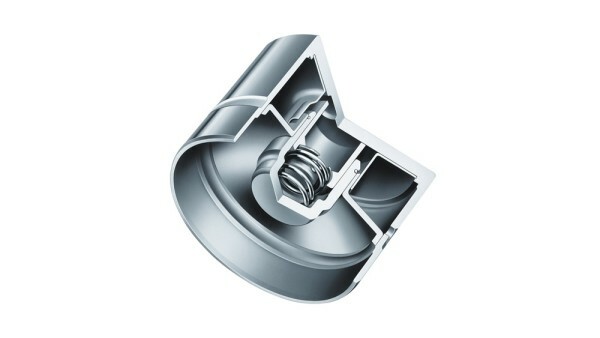 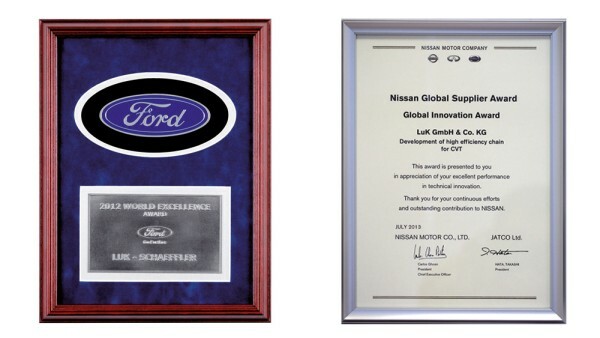 The company became the market's technological leader with its very first innovative product, the diaphragm spring clutch. 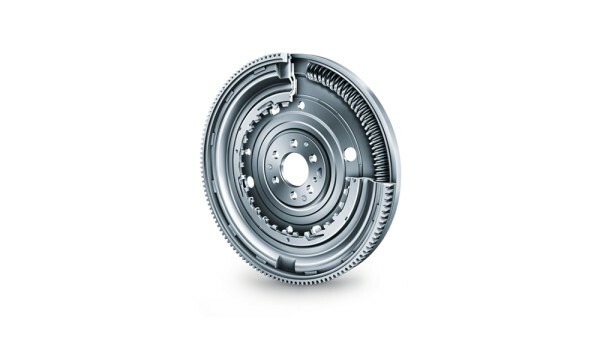 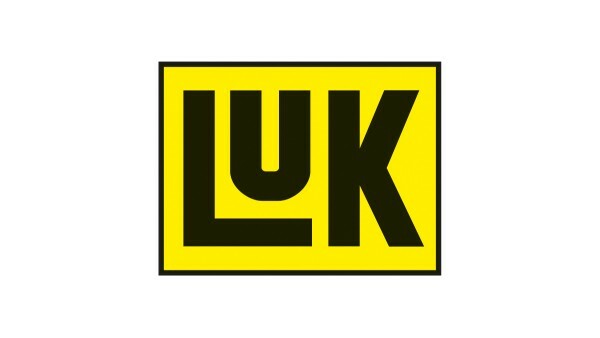 LuK is one of the world's biggest clutch manufacturers and a drive train specialist, and has been part of Schaeffler since 1999. 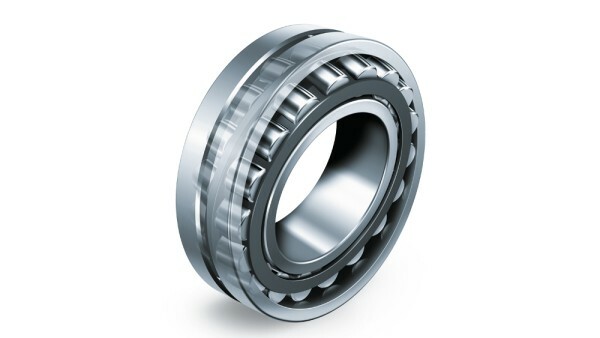 The FAG brand is inextricably linked with the rolling bearing industry. 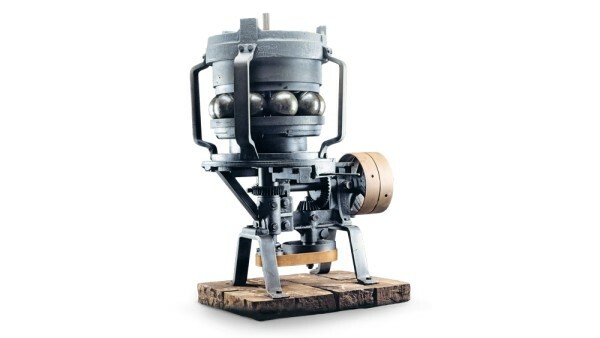 In Schweinfurt, Germany, Friedrich Fischer designed a ball mill in 1883 that allowed machines to be used for the first time to produce steel balls with high precision and in large volumes. 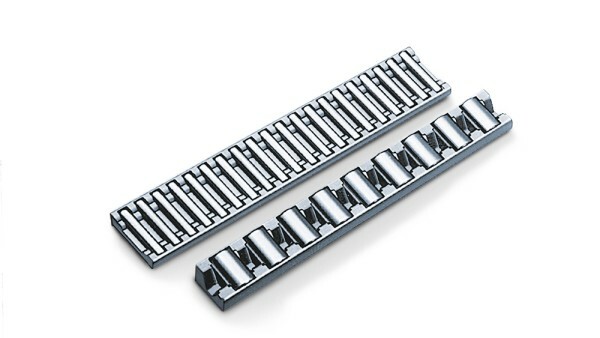 This idea is considered the historic beginning of the rolling bearing industry, which then started its widespread success around the globe from Schweinfurt. 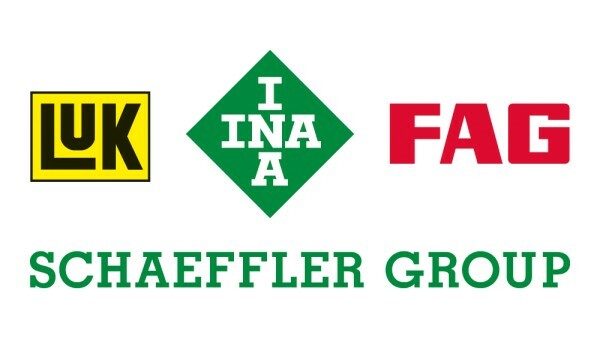 FAG (Fischers Aktiengesellschaft) has been a registered trademark since 1905 and, together with INA and LuK, has been an essential component of the Schaeffler Group since its acquisition by Schaeffler in 2001. 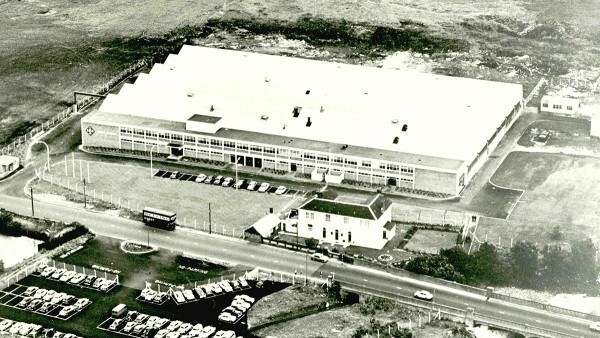 First foreign plant: with six employees, needle roller production starts in Llanelli, Great Britain. 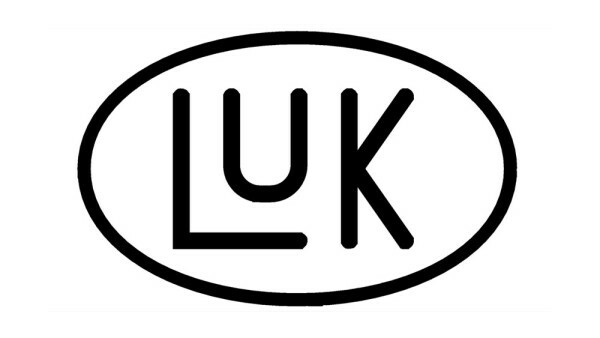 LuK introduces the diaphragm spring clutch in Europe. 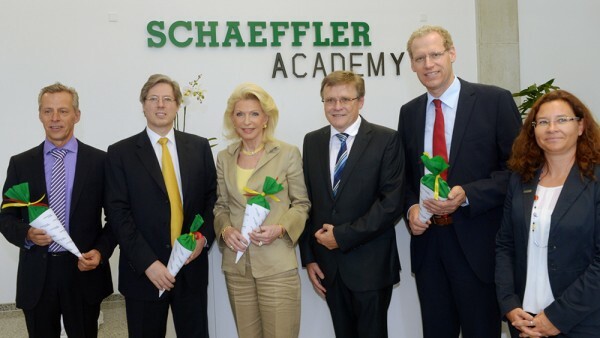 The Schaeffler Academy, which combines all of the Schaeffler Group’s training programs worldwide, is founded. 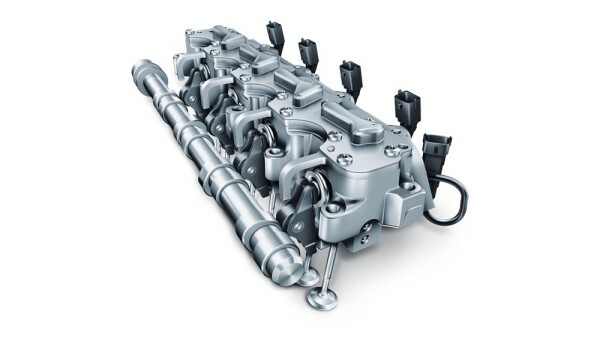 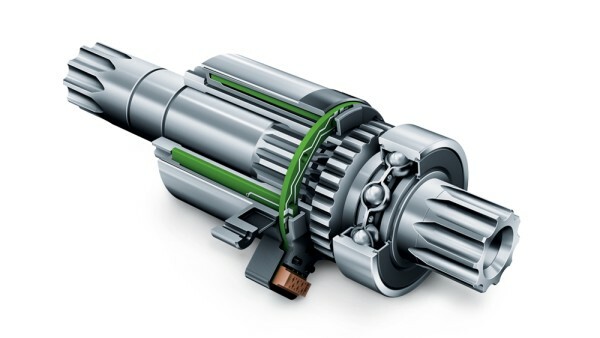 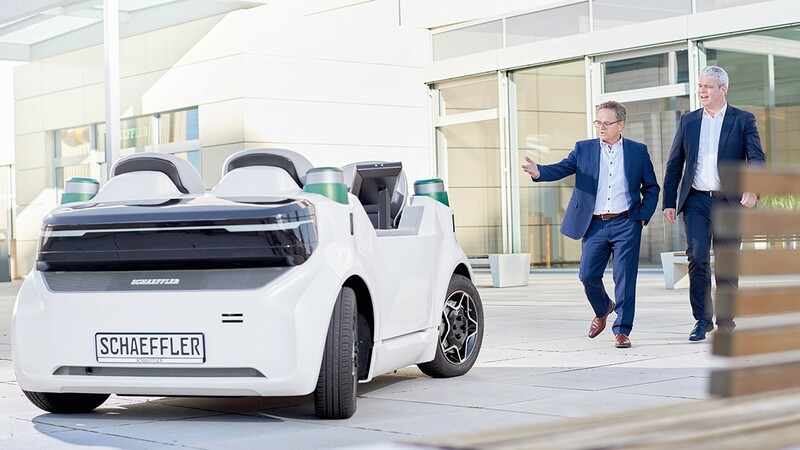 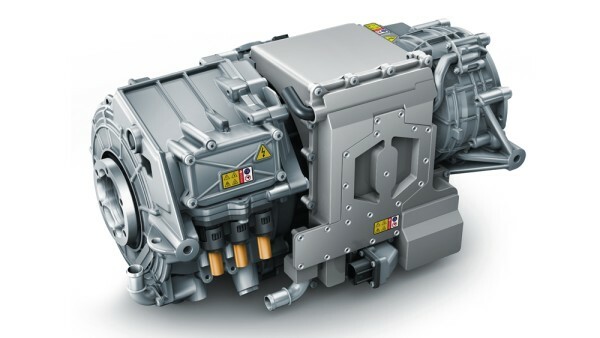 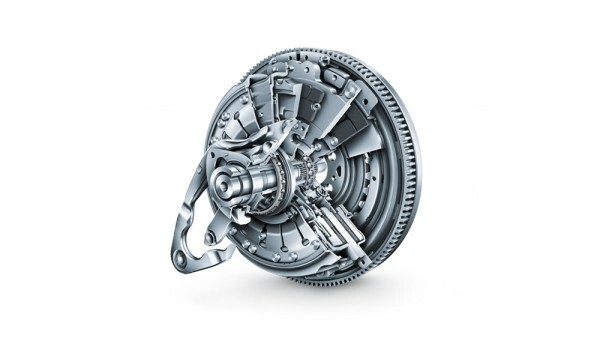 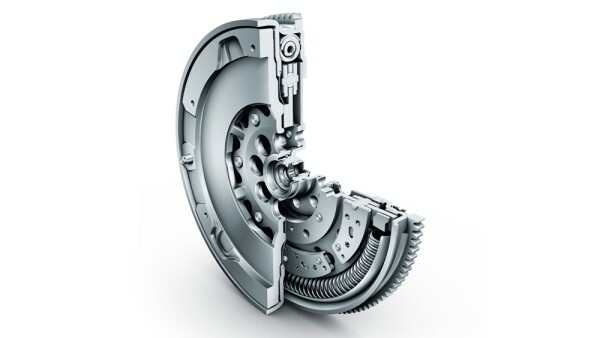 The third generation of Schaeffler’s electric axle, presented in Schaeffler’s ACTIVeDRIVE, becomes a promising pilot production product. 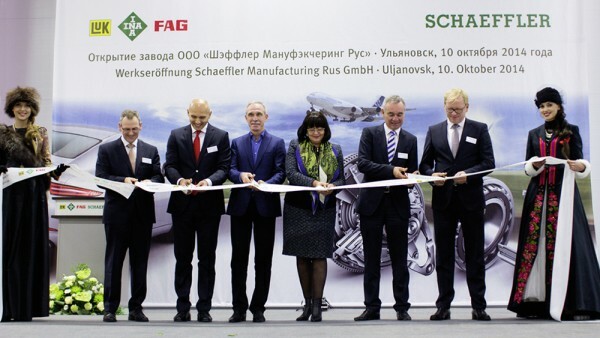 Schaeffler opens its first Russian plant Ulyanovsk, from which it supplies high-quality products to both domestic and overseas automobile manufacturers as well as to the railway industry. 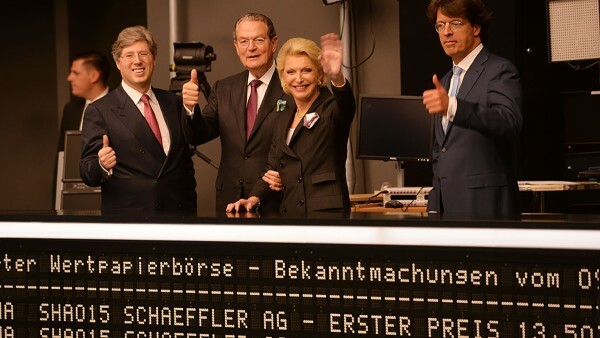 Schaeffler successfully completes its initial public offering on October 9, 2015 under the motto "We share our success".